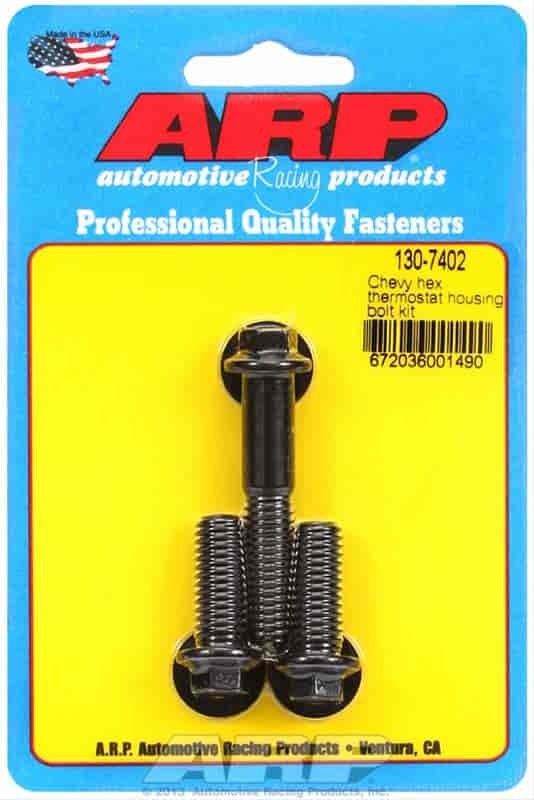 Does ARP 130-7402 fit your vehicle? 130-7402 is rated 5.0 out of 5 by 1. Rated 5 out of 5 by Strmtrooper78 from Perfect Bolts Bolts fit my 68 Corvette BBC 427 perfectly. You may or may not need the long one.